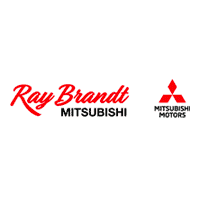 If you’re shopping for a comfortable, versatile, and fun to drive crossover in the New Orleans area, you’ll want to take a look at the 2019 Mitsubishi Outlander Sport. Stylish and built for adventure, the Outlander Sport offers comfortable seating, generous cargo space, and a wide assortment of convenience and tech features. 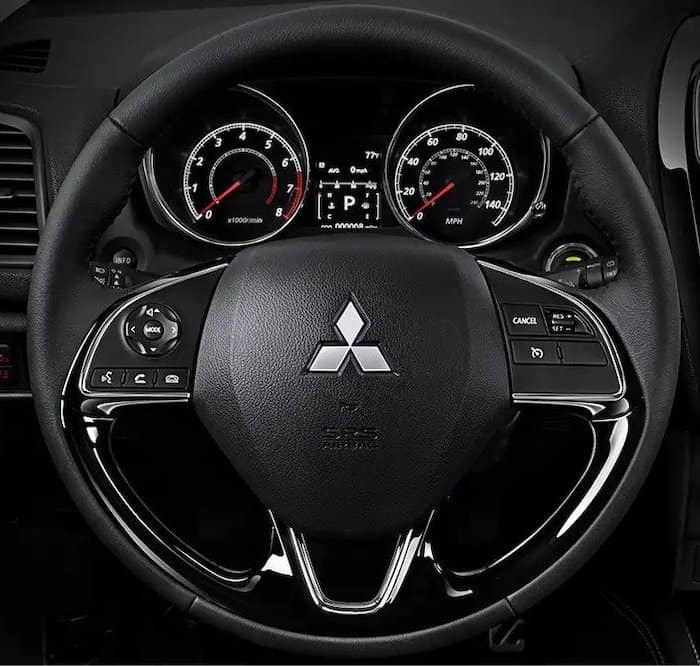 Learn more about the interior features of the Outlander Sport, then schedule a test drive at Ray Brandt Mitsubishi. Behind the rear seats you’ll get 21.7 cubic feet of cargo space. With the 60/40 split rear seat folded down, your cargo capacity increases to 49.5 cubic feet. Drivers in Harvey will appreciate that kind of cargo space when hauling groceries from Winn-Dixie, or supplies from Rose Garden Center. Some of the features offered on the upper trims include Apple CarPlay™ and Android Auto™, SiriusXM Satellite Radio, and a leather-wrapped steering wheel, shift knob, and parking brake handle. The best way to experience all that the Mitsubishi Outlander Sport has to offer is to take it out for a spin around Marrero. Explore our new Outlander Sport inventory, and check out our Outlander vs. Outlander Sport comparison to find out which vehicle is the better choice for you. Make sure to browse our new vehicle specials and our offers and incentives to find the best deals currently available. If you have any questions, or would like more information, please feel free to contact us online, or give us a call at (504) 684-8139.